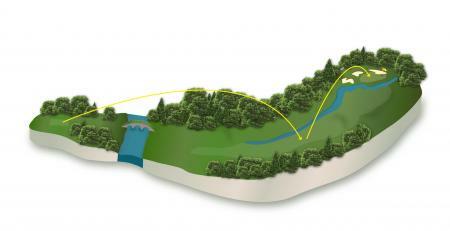 Titleist was the #1 ball again at golf’s oldest Major, with 70% of the field placing their trust in the performance of its ball, more than six times its nearest competitor. Molinari’s win means a Titleist golf ball has now won the last four Open Championships, dating back to St Andrews in 2015. Molinari becomes the first Italian to win a Major and has been on an upward curve since switching to the Titleist Pro V1x at the end of 2016. Ranked 40th in the Official World Golf Ranking at that time, he quickly moved up to 21st by the end of the 2017. After his Open achievement Molinari is now a career-best 6th in the world. 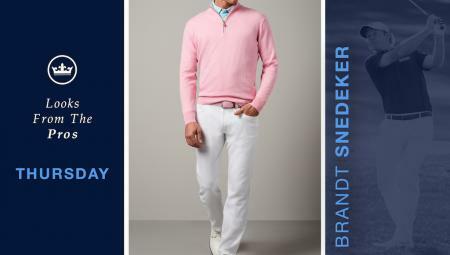 He’s also moved to #1 in the Race to Dubai rankings and is first on the Ryder Cup European points list. Since the switch to Titleist it’s not only Molinari’s world ranking that has been trending in the right direction. He is currently second in Strokes Gained: Tee-to Green on the PGA Tour, compared to 19th in 2016; 14th in Greens in Regulation, a move up of 95 places and is 15 yards longer off the tee. His improvements are not limited to statistical categories, with the two-time European Ryder Cup player claiming the 2018 BMW PGA Championship title at Wentworth and his maiden PGA Tour victory this year at the age of 35, to make this by far the most successful of his career to date. 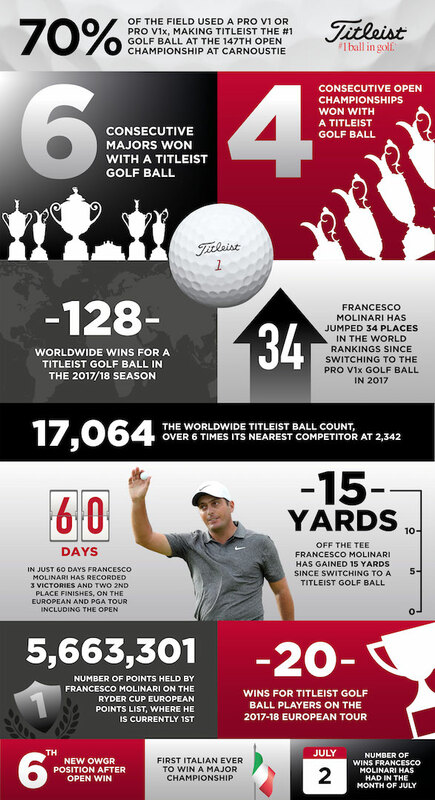 Molinari’s win also marks the 20th victory for Titleist golf ball players on the 2017/18 European Tour season, nearly seven times its nearest competitor with three. The #1 ball in golf has now amassed 128 wins across all major worldwide tours so far this season, including a clean sweep thus far in Majors across the Men’s and Ladies’ calendars. 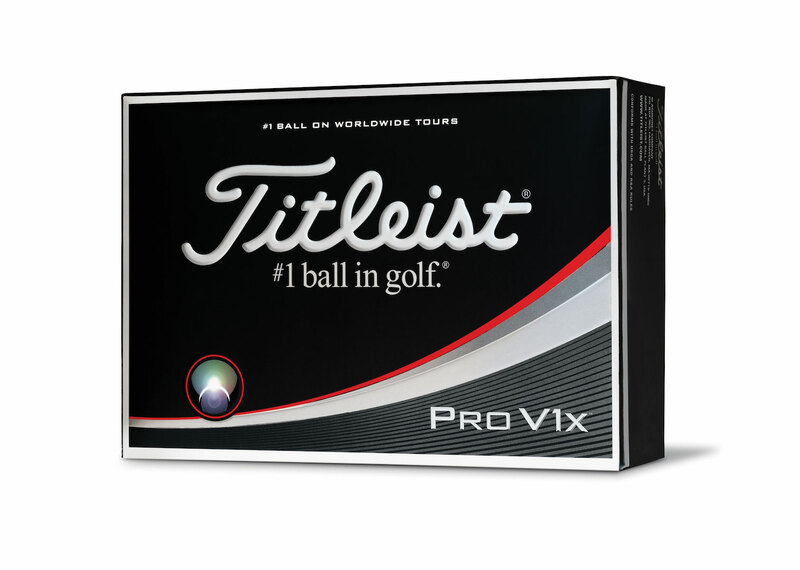 Titleist has also led the way all season across the globe with 17,064 players relying on the performance and consistency of Pro V1 and Pro V1x, more than seven times its nearest competitor. Continuing its reign as the brand of choice in a number of other equipment categories at Major Championships, Titleist was also the #1 choice in hybrids, wedges and putters. 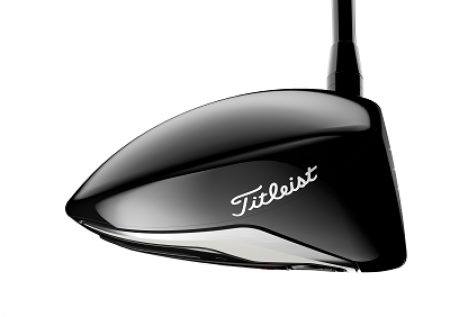 There were 38 Titleist drivers in play including 23 new TS Prototype models (five TS2 models and 18 TS3 models).